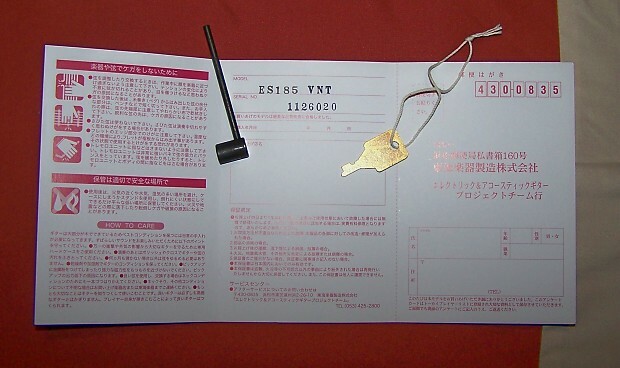 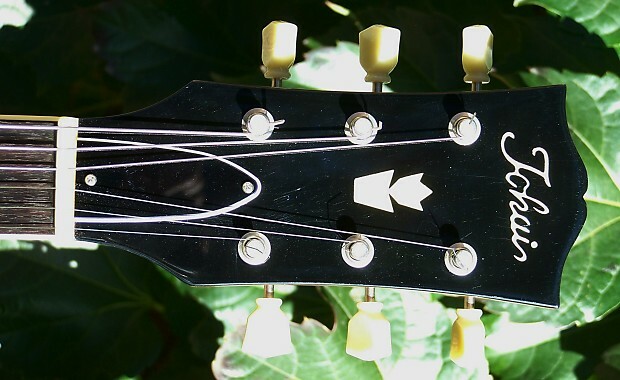 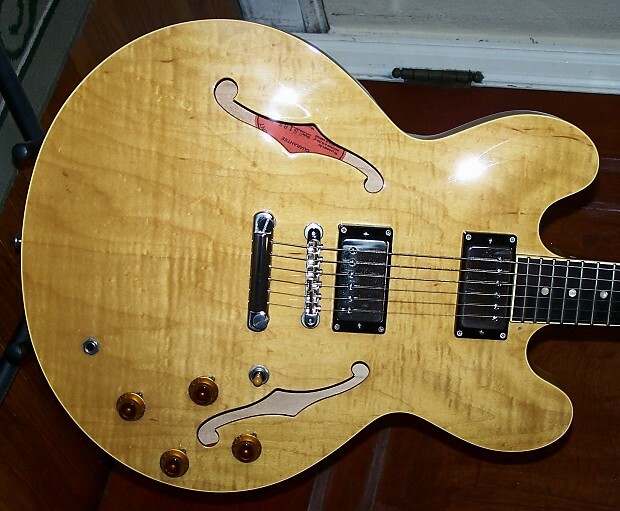 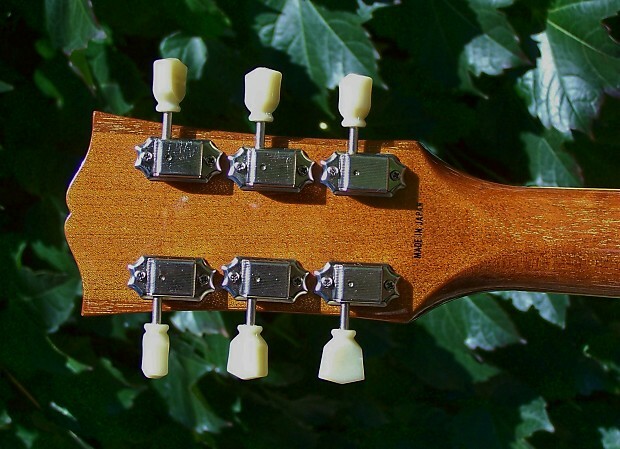 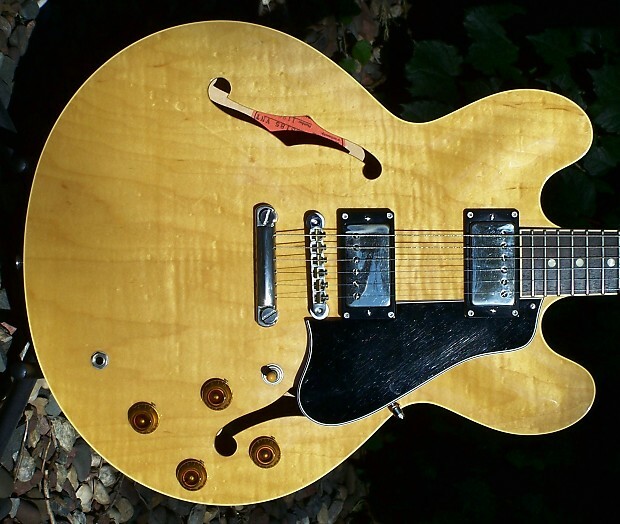 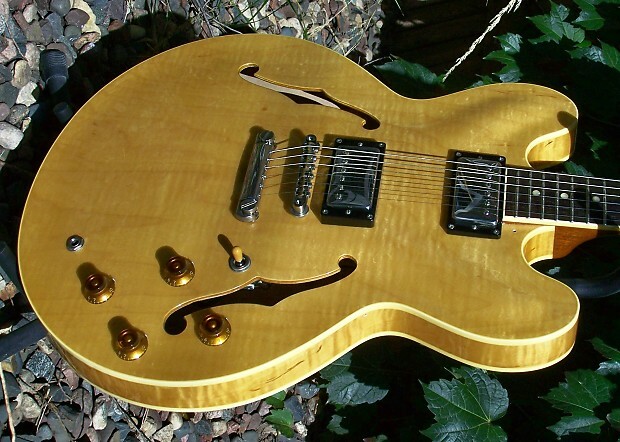 Offered for your consideration is this 2011 Tokai ES185 VNT (Vintage Natural). 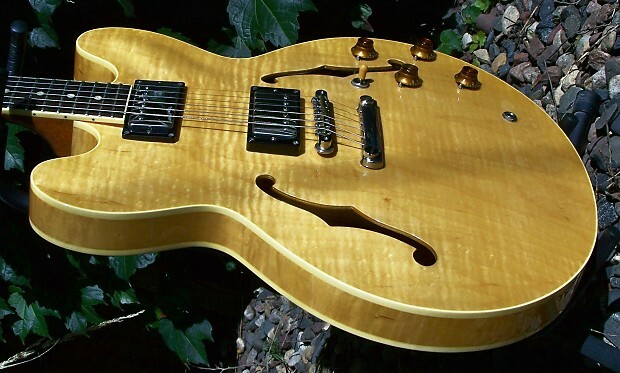 This 2011 Tokai ES185 features wonderful flame, figure, plain grain, and mineral streaking in the laminated Maple top, back, and sides. 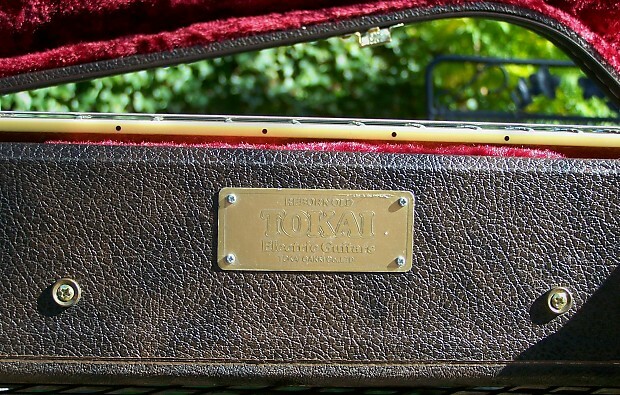 This is a professional grade instrument crafted by the expert luthiers of Tokai Gakki. 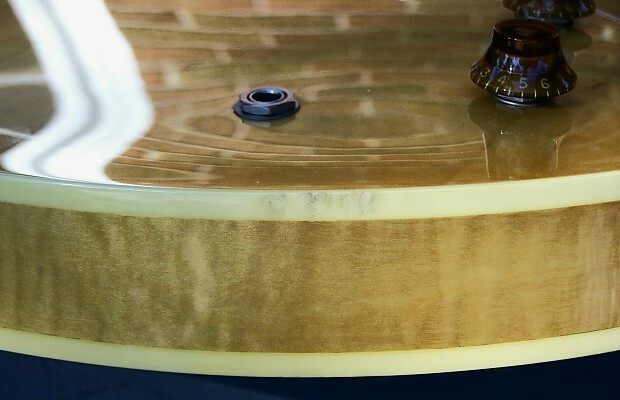 There are a few superficial finish micro scratches in the clear coat that won't photograph. 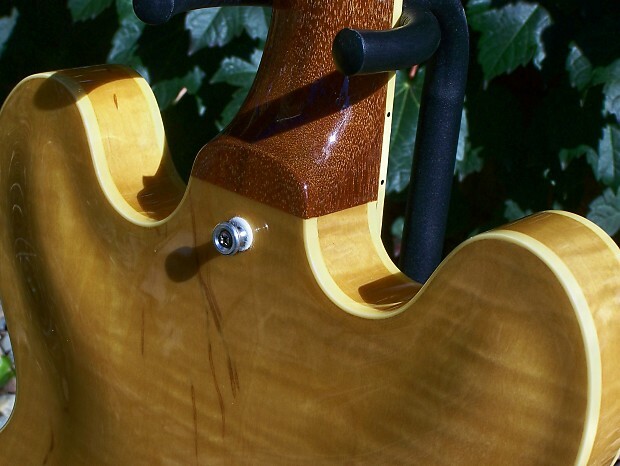 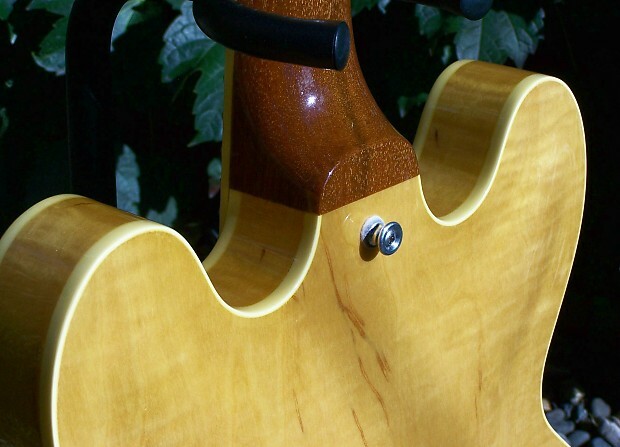 There are two areas on the top binding about 5 inches from either side of the end strap pin (see last 3 photos) where it looks like the nitro lacquer has reacted with a guitar stand where the lacquer is slightly degraded; a very minor cosmetic issue. 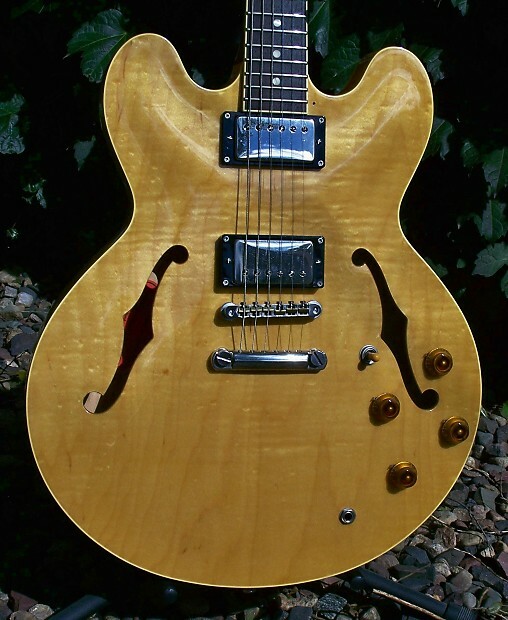 This Tokai ES semi hollow body compares favorably to Custom/Historic examples available from a well known USA maker costing much more. 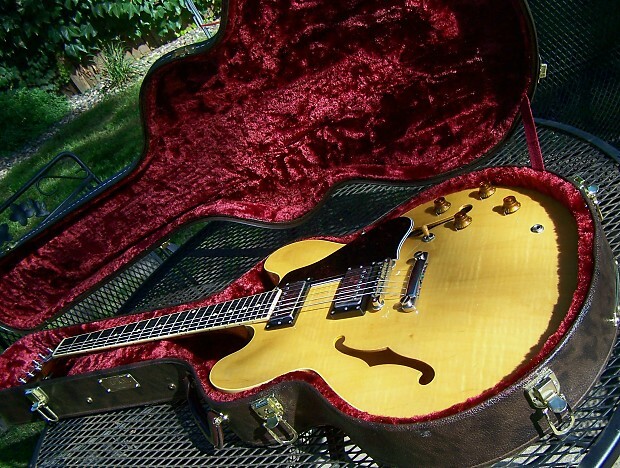 The condition is excellent/lightly used, and looks to be full original. 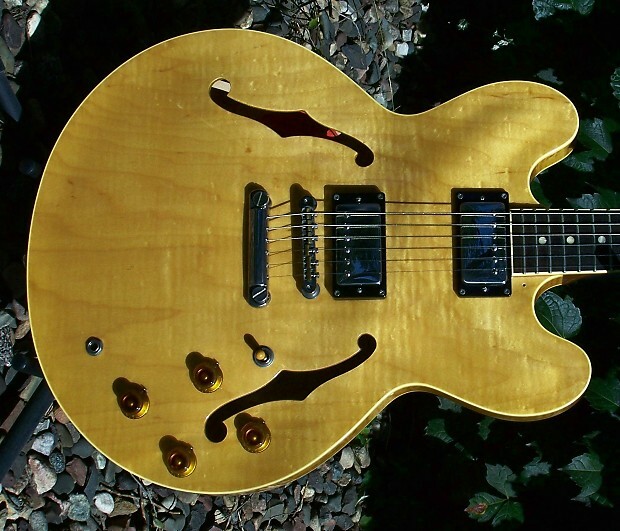 Everything you ever wanted in an ES model, except for the extra co$t from the big G company. 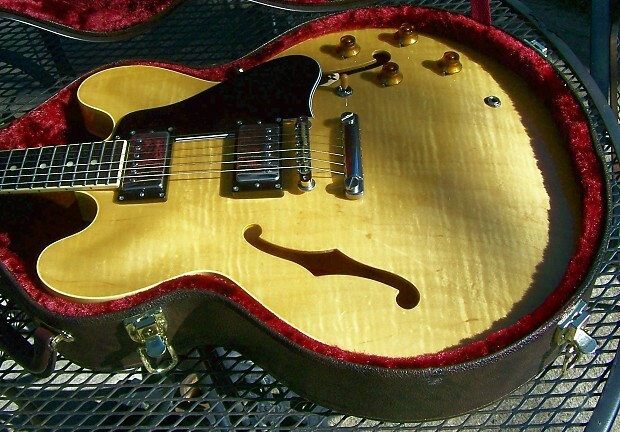 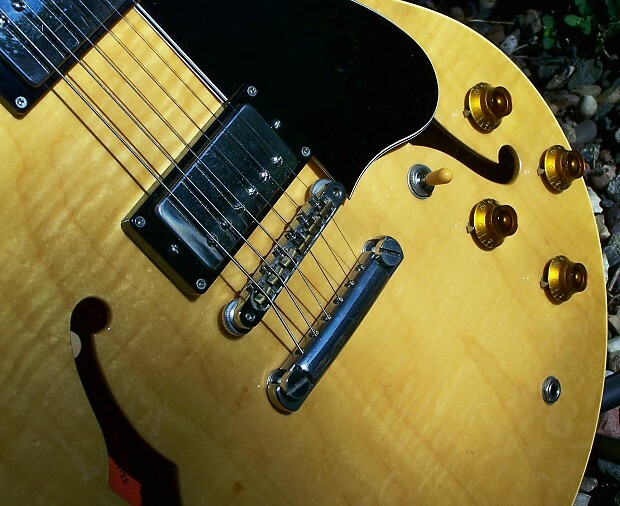 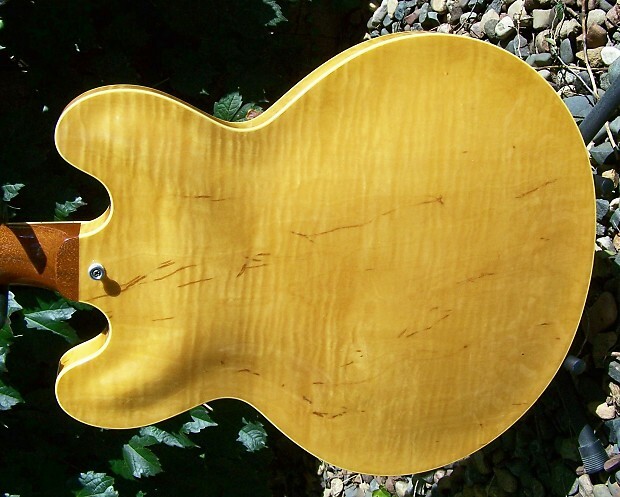 Why pay more for a big name U$A made semi hollow body when you can obtain comparable quality for much le$$? 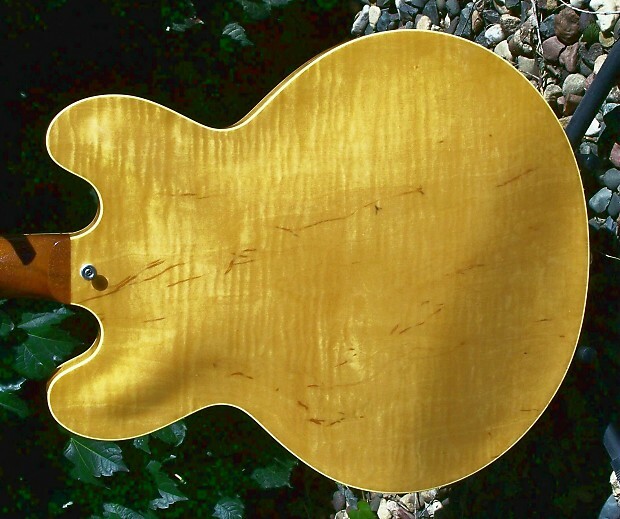 ultra light weight @ 7 lb. 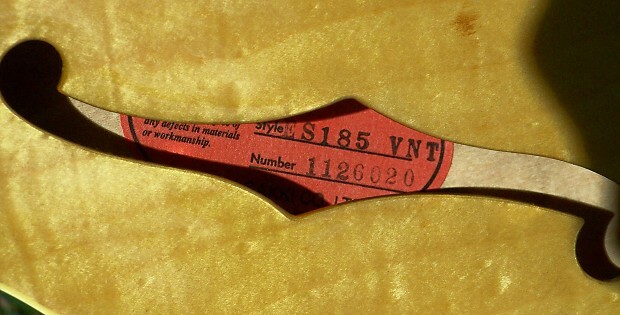 - 2 oz.